The Torchere range combines elegant, sophisticated lighting in a contemporary, modern finish. The slender design is presented with an elegant, conical base tapering upwards to reveal a stylish, satin shade. 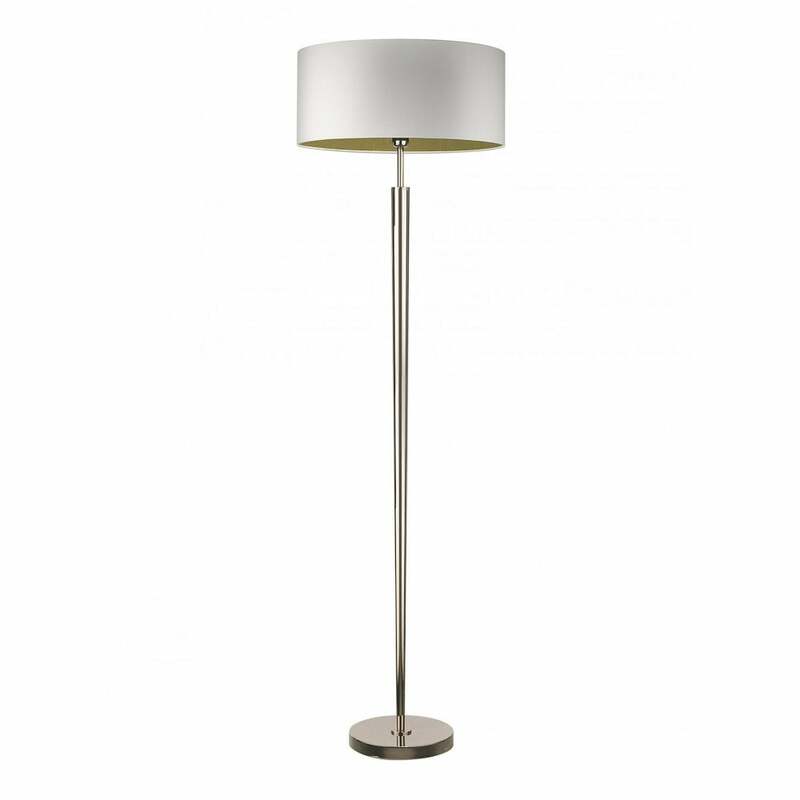 This chic, contemporary lighting solution from Heathfield is available in either steel, nickel or antique brass. With a variety of lamp shades available, the various options will complement any interior styling scheme. The timeless design is extended throughout the Torchere range with table lamp and wall lighting also available for the ultimate finish.